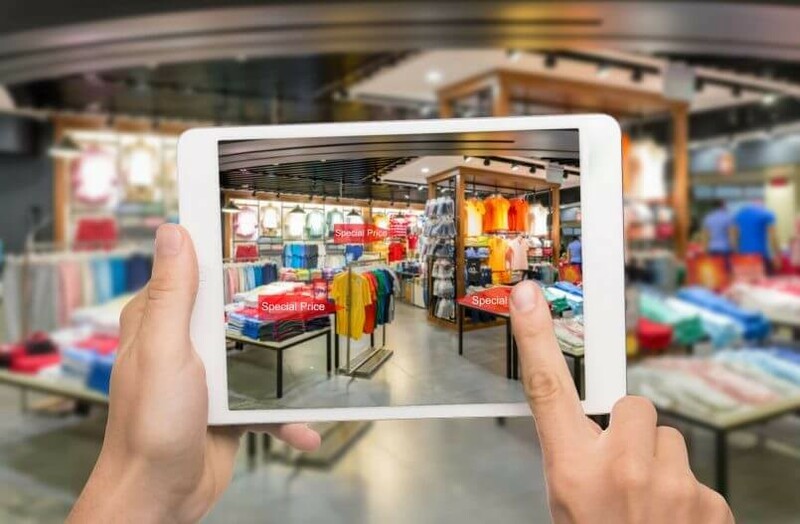 Incorporating some of the leading AR tools, we specialise in developing innovative mobile-based Augmented Reality solutions for your enterprise that increase consumer interactivity and elevate your brand. 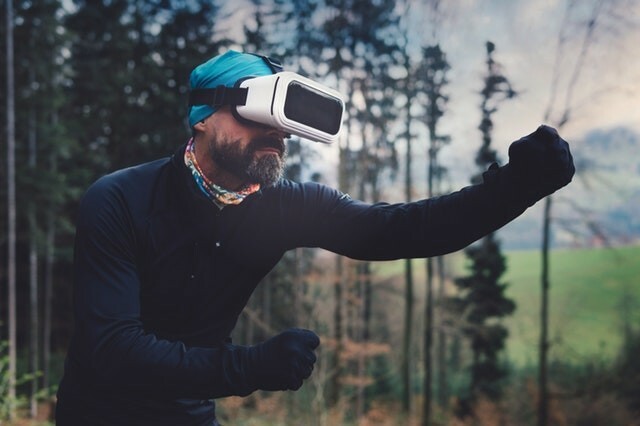 Apart from the novelty factor associated with Augmented Reality Applications, the immensely rich interactive experience triggers three-dimensional thinking. Business marketing campaign can be more advanced with advertising in 3D, rather than traditional 2D. While we are heading to a day when customers will be able to try on clothes without wearing them, this is already a reality for some industries like furniture with the help of iOS and Android apps. AR provides more personalised media which your customers can relate to. That makes it the choicest tool of digital-marketing promotions and have higher levels of virality. Most marketers aim to create a memorable campaign. However most of them fail to achieve that as a result of weak content or lack of proper execution. Adding AR makes the viewing experience memorable to your targeted audience. This also dissolves boundaries by providing improved simulated foreign experiences. Understanding user behaviour and interests gives you the ability to improve and customise the overall user experience. 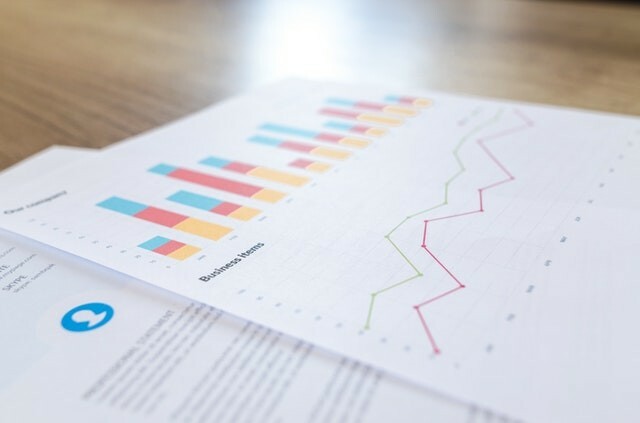 Tools to provide intelligent analytical data on users and usage help companies improve engagement, increase conversion and maximise customer retention. Getting insight into customer likes and dislikes can be captured from their usage patters that allows your company to provide more personalised content that keeps customers captivated. Augment your Brand into Reality! 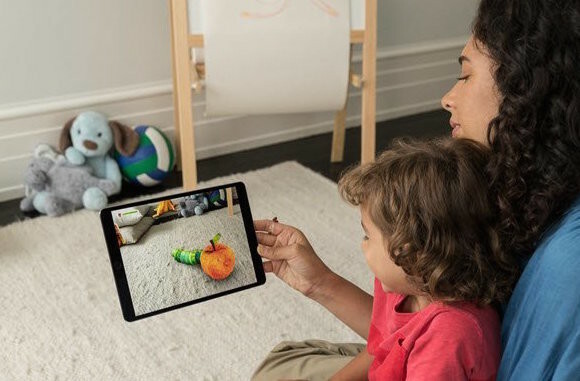 As a consistent performer in the field of AR app development, we understand the rapid growth in the Augment Reality world. Our innovating mobile-based applications help you increase interactivity with users, increasing engagement and thereby elevating your brand. Our professional development services focus on innovation, commitment and fully immersive applications by merging technologies and algorithms to deliver your customers the best in AR. Beyond just programming, our capabilities in every aspect of mobile augmented reality development comprise of performance-optimised designs, turning your vision into a marketable reality. Change the way your users interact with your brand by choosing our best-in-class AR development experts. Your next AR campaign or product could cross technology boundaries. Tell us your idea and we’ll make sure it’s tamed!